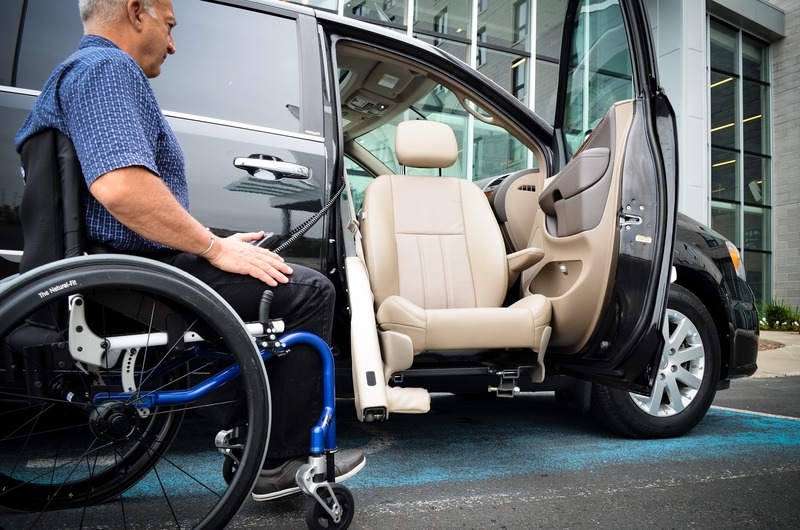 The XL-BASE skilfully turns and lowers the original seat out of the vehicle. Its concept and design make it reliable, safe and easy to use. You always keep the original seat and therefore can enjoy the luxury and look of your vehicle. 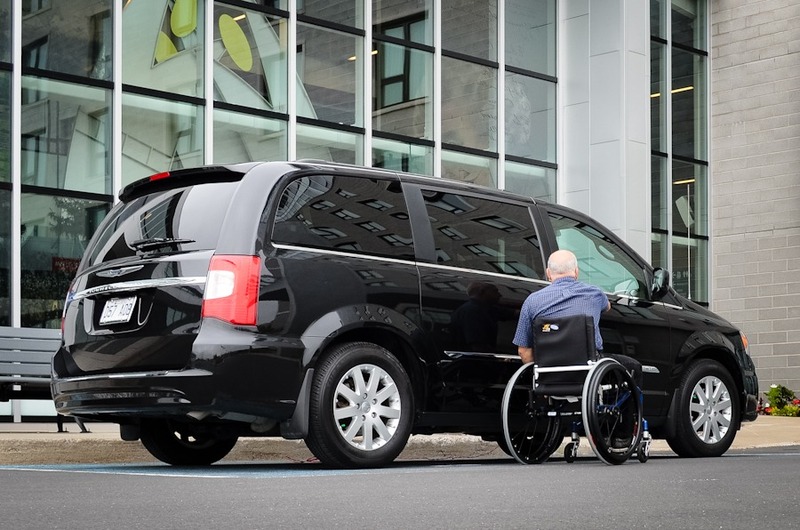 The XL-BASE offers gentle, consistent travel with remarkable legroom all the while leaving your passenger seated behind the XL-BASE unaffected. The motions of the XL-BASE can be stopped at any time simply by releasing the button. This allows you to chose your ideal transfer height. The seatback still reclines completely, offering additional comfort and flexibility. The distinct, mechanical design of the XL-BASE includes an emergency backup system, a rugged 350-pound capacity and 3-year limited warranty. 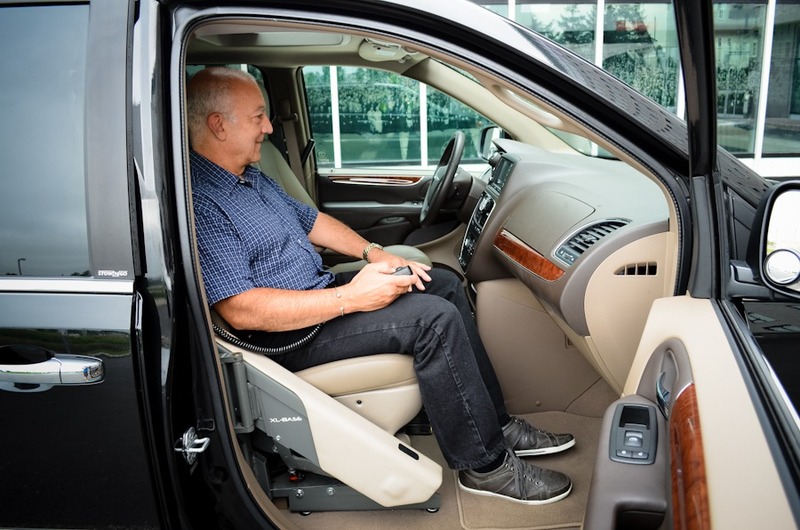 The power is supplied by your vehicle and an optional footrest & armrest are available. 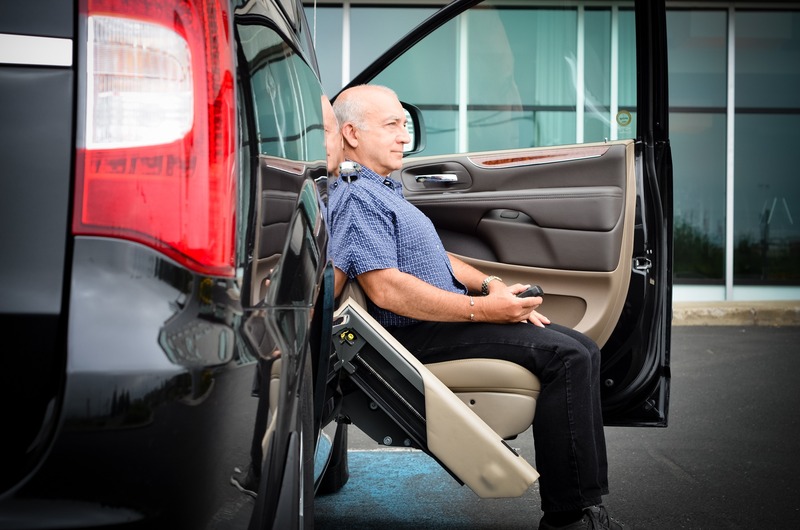 The XL-BASE is designed to fit into the front and center passenger positions of most minivans with no structural modifications to your vehicle.